When the Legend of Zelda first hit shelves back in 1986, it took the world by storm. A top-down action-adventure game with a gigantic map filled with puzzles and dungeons full of memorable enemies. The game sold over 6.5 million copies and is known as one of the most influential games of all time. The rest is history. Thirty years and many sequels and spin-offs later, the world was gifted The Legend of Zelda: Breath of the Wild in 2017. 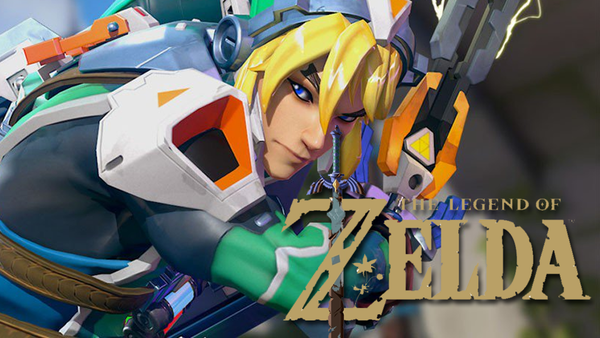 The newest Zelda game switched up the formula and took Link riding across the biggest version of Hyrule we had ever seen, with a focus on exploration and enough little distractions from the main story to carve out your own adventure. Nintendo producer Eiji Aonuma has recently confirmed that another new Zelda title is in production. Perhaps Nintendo will use everything they have learned over the years from their tried and tested formula, and combine that with success of their new open-world format, to absolutely blow Breath of the Wild out of the water.